We had a great time hosting the BCBA Annual Golf Outing this past Monday. 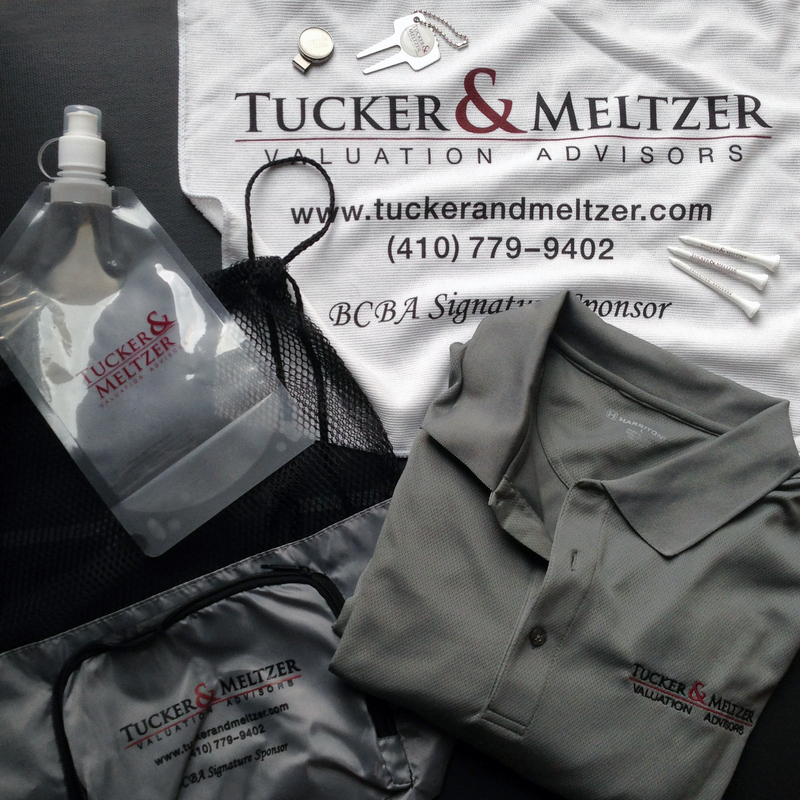 We are proud to be Signature Sponsors of the Baltimore County Bar Association. 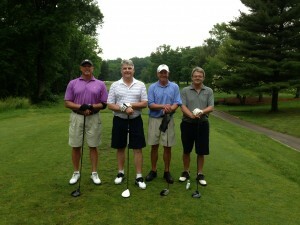 The golfers above are Brooke Tucker with his foursome from the outing, Jerry Wilcoxon, Rich Ogoreck and Joe Estabrook. Below are the items were we able to give away to the participants.